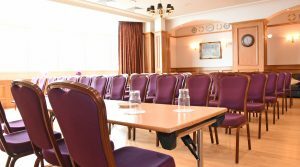 At Portrush Atlantic hotel we offer four versatile meeting rooms at a combined 264 sq. m. (866 sq. ft) for any number of occasions. 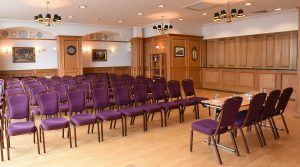 Whether it’s a business conference or meeting, our professional event organisers will assist you through every step of the planning process. 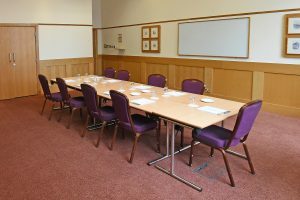 We can arrange for meeting amenities such as flip charts and audiovisual equipment, as well as catering and refreshments. Planning to stay overnight? We offer special conference rates on rooms filled with all the hotel amenities you need to guarantee a productive stay. Once you’re ready to get started, fill out a Request for Proposal. 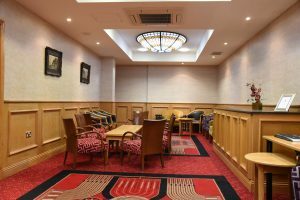 Get in touch with your requirements and we can tell you about our room specifications in more detail including a variety of room set ups for different occasions. banquet, cabaret and theatre style. Morning tea/ coffee and homemade scones with fresh cream and preserves. 2 Course lunch in the Port Kitchen & Bar. Mid afternoon tea/ coffee energy bars and homemade cookies. Overnight accommodation from £85BB per room.